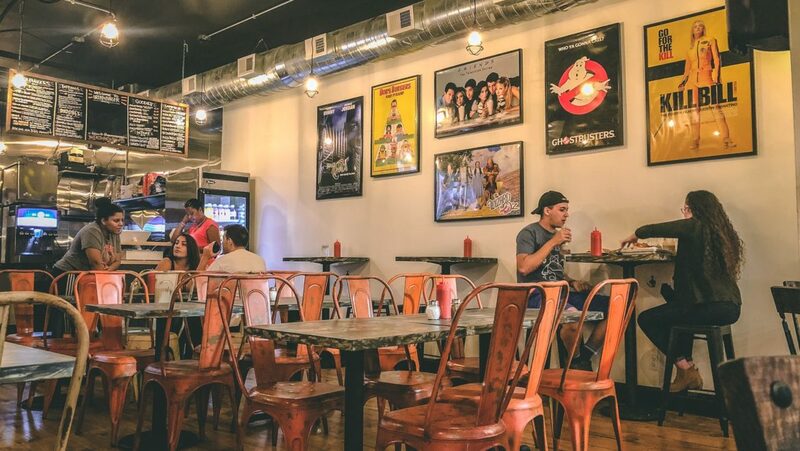 When Urban Burger was acquired in 2017 the Eastman Crew was inspired and determined to build upon what was already there and add to areas where it would identify itself as the "not your average burger joint”. In order to achieve that vision major upgrades was a must. The intent on claiming a spot on everyone’s must-go list, we tweaked the menu, gutted the inside and adjusted the vibe. Enter the new Eastman Crew, we’ll call our humble beginnings. We noticed that we were not maximizing the space and allowing both our customers and staff to function at ease. Most importantly the space needed to represent the vibe we envisioned. A vibe that represents our customer, our culture an atmosphere of engagement and positive energy. We recently sat down for an interview with Cranford Radio, talking about some of the history behind our journey with Urban Burger. Thank you to Bernie for coming down to speak with us! We were recently featured on the website for the town of Cranford! Thank for the kind words! Be sure to check out their writeup and stop in the next time you're in town and see for yourself everything they're talking about!